Valentine’s Day is synonymous with acts of love and kindness. But February 14 also marks selflessness and caring in another way: It’s National Donor Day. According to Donate Life America, a national organization dedicated to serving those wishing to become organ donors and those in need of a transplant, a new name is added to the organ donation waiting list every 10 minutes. The idea of organ donation may seem daunting, and it can be an uncomfortable reminder of mortality, but for those in need of a life-saving transplant, organ donation is a signal of hope. There are almost 3 million registered organ donors in Maryland, and nearly 97,000 in Carroll County alone. These individuals have designated that upon their deaths, their organs, eyes and tissue can be donated to save lives and give others hope and health. And one organ donor can benefit multiple people. With over 116,000 patients currently on the donation waitlist nationwide, having registered donors is crucial. “By sharing your story, either online or in person, you help to give this cause a name, a face, and a personal connection. You never know who you may inspire to go on to become a living donor or registered organ, eye, and tissue donor,” Coleman said. National Donation Day also promotes blood, platelet, and marrow donation, with donation centers and drives available throughout the county. While organizations such as the American Red Cross need blood donors to maintain the crucial supply of blood, people who are fighting cancer and chronic diseases, as well as patients who have suffered traumatic injuries, also need platelet donations. Donate Life Maryland encourages organ donors to register in one of two ways: online or when applying for or updating an existing driver’s license at any branch of the Maryland Motor Vehicle Administration. A common misconception is that organ donors will not be given life-saving measures in the event of a health emergency; however, becoming an organ donor does not hinder medical care in any way. For Jennifer and Wesley Scott, organ donation was a lifeline and chance for hope. Wesley was diagnosed with cystic fibrosis as a child. Three years ago, after battling a serious lung infection, Wes required a lung transplant. 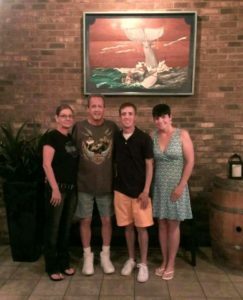 After a wait of several months, he was matched with a donor and received a transplant. 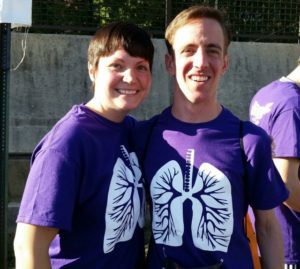 Two years after the transplant, Wes’ body rejected the lung, a serious complication that meant Wes needed a second transplant. As his condition worsened, and after being turned away by doctors because of the severity of his condition, the University of Maryland agreed to perform the surgery Wes required, although it was extremely risky. “We were from that time constantly in and out of the hospital, fighting everything from sickness to weight issues. 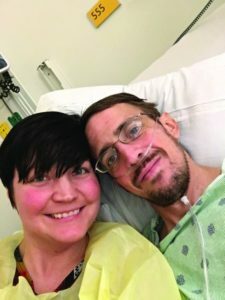 Wes quickly advanced to top of the list after he had a tracheotomy and could no longer breathe on his own,” said Jennifer. Last year, Wes was matched with another donor and received a double lung transplant, an extremely rare procedure. Unfortunately, however, complications arose yet again, and Wes passed away in May. But Jennifer remains grateful for the extra time with her husband, which was made possible through organ donation. “Without Wes’ donors, I wouldn’t have received the three extra years with Wes. Although he passed away from different complications, I treasure the gifts we received. 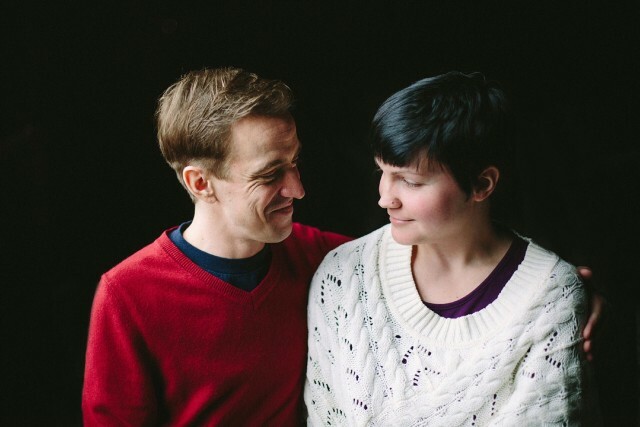 Our donors saved Wes’ life, and I’m forever grateful,” said Jennifer. Becoming a living donor for kidney, liver, and bone marrow is another way to help patients in need. Both the American Liver Foundation and the National Kidney Foundation explain that living donors are able to donate a kidney or part of the liver and still lead healthy lives. Living donation requires extensive medical and psychological health screenings before potential matches are explored. A living donor is also required to be in overall good health and free of organ diseases. Living donations can help those patients who remain on a waiting list simply because the number of individuals on the wait list exceeds the number of possible donations from deceased donors.